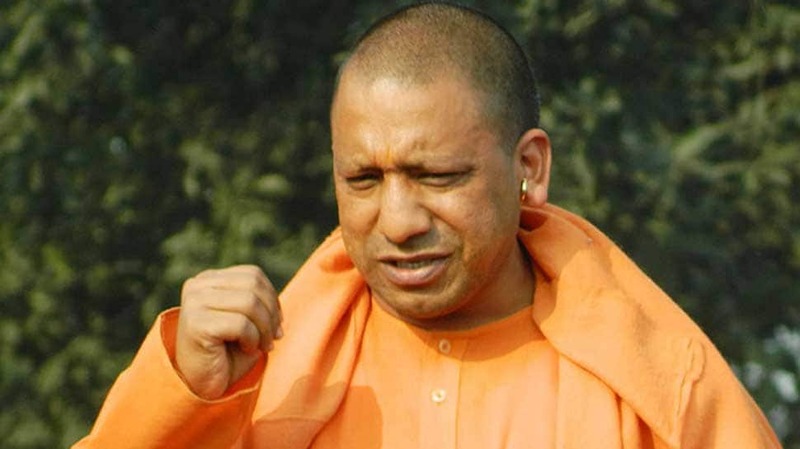 Lucknow: Uttar Pradesh Chief Minister Yogi Adityanath on Wednesday said Samajwadi chief Akhilesh Yadav should accept the truth which his father spoke in Parliament. Samajwadi Party patriarch Mulayam Singh Yadav had praised Prime Minister Narendra Modi and wished that the latter returns to power after the General Elections this year. He said, “I congratulate the Prime Minister because he has tried to take everybody along. I want to say that all members must win and come again and Narendra Modi should become the Prime Minister again,” Mulayam said in Lok Sabha. The SP veteran`s stance is being perceived as a jolt to the efforts of Akhilesh Yadav who had joined hands with the opposition parties to counter the BJP in the general elections. Former Congress president Sonia Gandhi was sitting next to Mulayam when he made the remarks. Prime Minister Narendra Modi welcomed the remarks by thumping his desk but Sonia did not show any emotion. Congress President Rahul Gandhi, however, said that he disagreed with Mulayam’s remark but said that the veteran SP leader has an important role in politics and he respects his opinion”. It may be recalled that the same wish was made by Mulayam Singh for outgoing PM Manmohan Singh in 2014.